We are passionate about the ministry of BOA and all that God is doing through it. 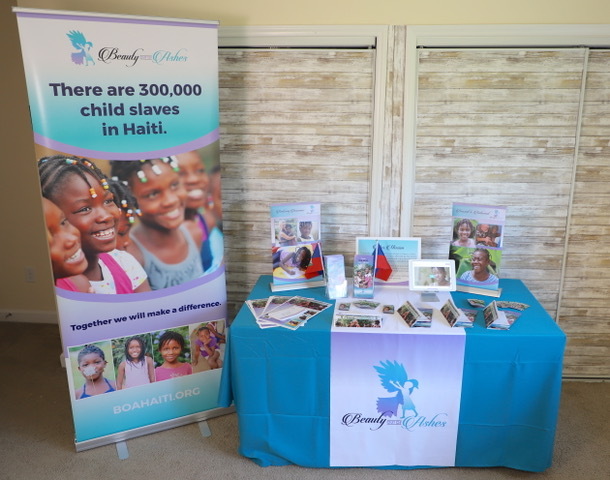 We recognize that our team is far bigger than Gary & Mavis, and their staff in Haiti, it is also so many of YOU who take a stand with us against child slavery by providing spiritual and financial support. We need you, our BOA ministry family, to spread our story in your communities. 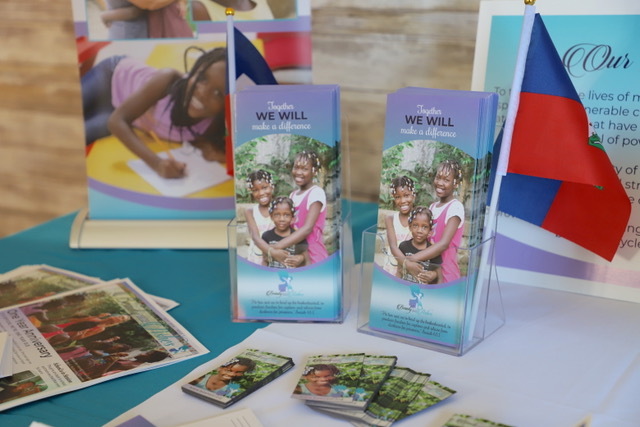 The more people who know about the widespread plight of the over 300,000 child slaves in Haiti the stronger the force there is to put an end to this despicable practice. 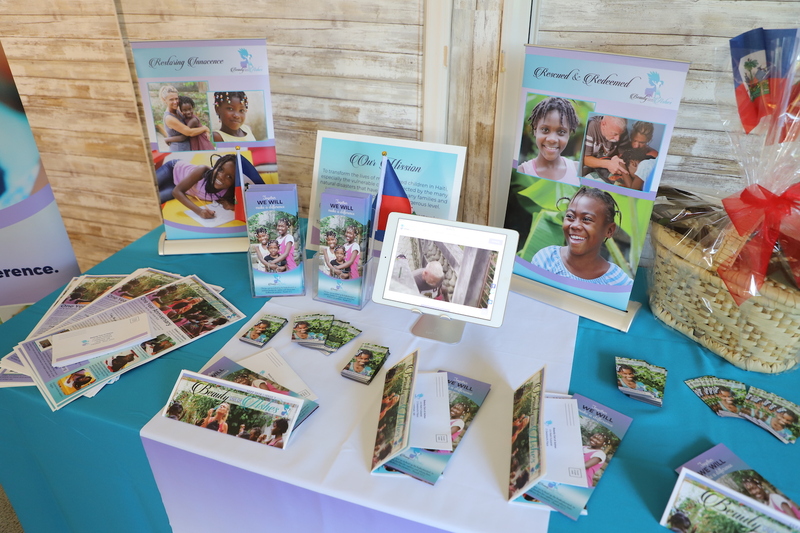 Maybe you’ve been prayerfully supporting BOA and would like to become more involved but aren’t able to travel to Haiti or give financially at this time? Would you consider becoming an advocate for BOA? You can partner with us by bringing the message of BOA to your community! 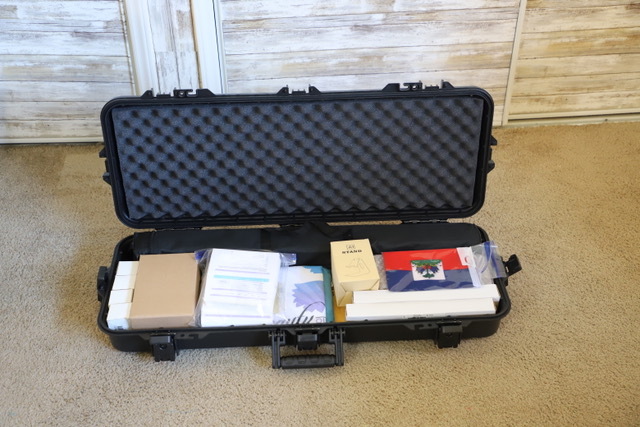 We’ve put together some printable materials and have a traveling booth kit that includes everything you need to bring our story to your church, school, community group, or neighborhood. If you’re interested in knowing more about how to become an advocate for BOA please fill out the form below and Tara Kimbraugh, our advocate liaison, will contact you with further information. Thank you for being a voice for the voiceless! !